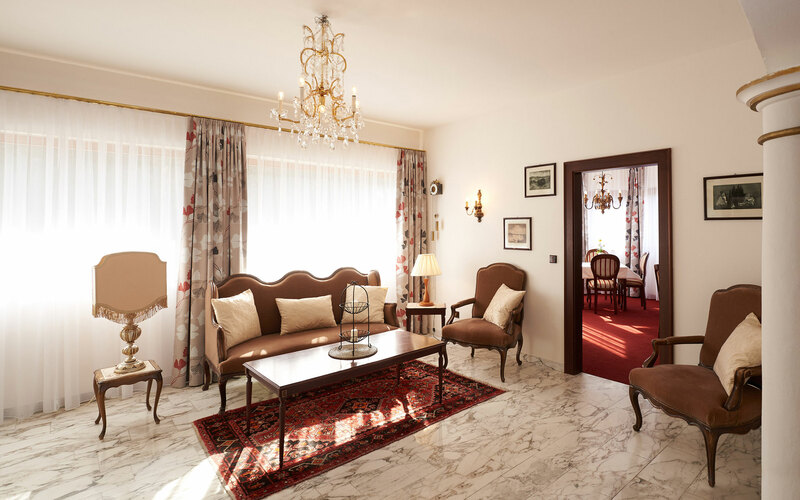 The traditional bed&breakfast not only captivates by its charming appearance but also with its unique location. 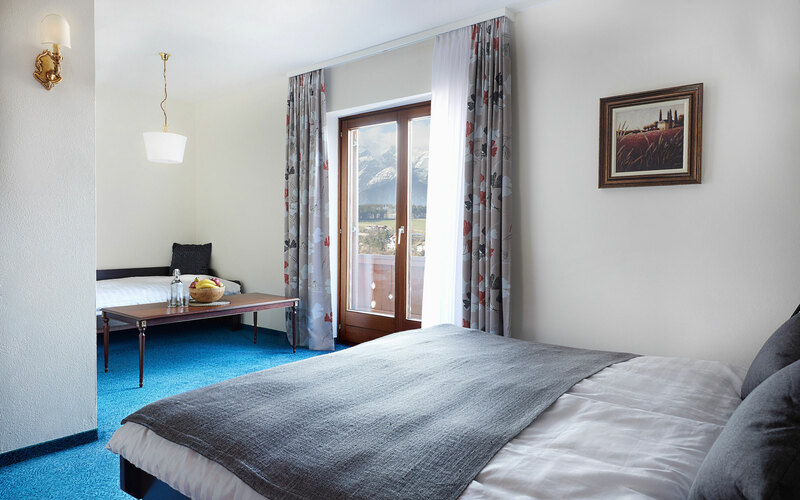 Midst the village of Mutters and thus not far from the Tyrolean capital Innsbruck, rural and urban life are combined in an impressive way. 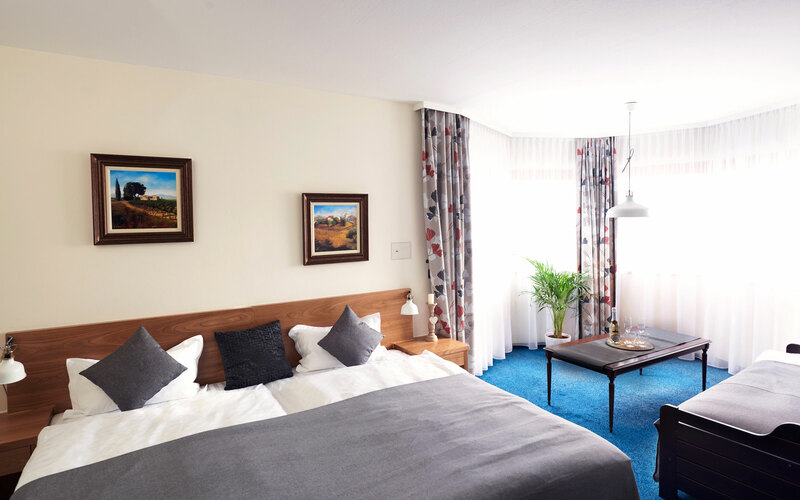 Our guests can enjoy a pleasant combination of proximity to the city as well as rural charm and nature. 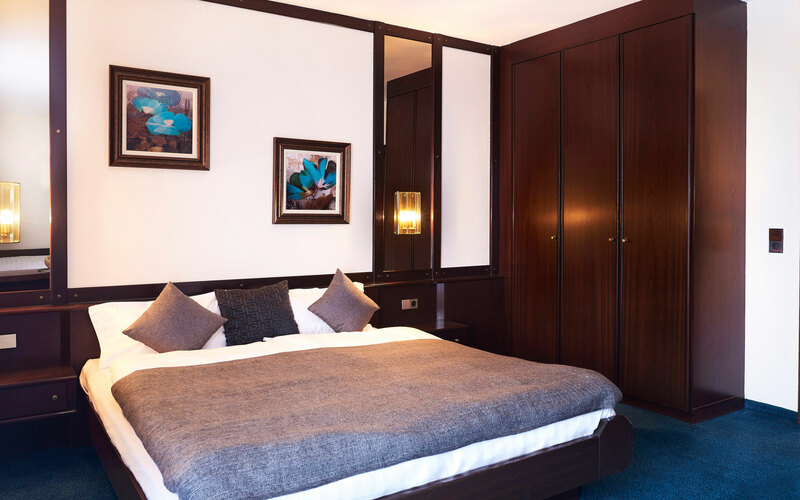 No matter if business trip, city tours, hiking or skiing holiday, the bed&breakfast becomes the perfect place to stay. Additionally, it is always framed by a magnificent panoramic view of the surrounding mountains. The beautiful view from the Muttererhof extends from Natters over Innsbruck to the Nordkette. convenience, and free parking. Cribs are subject to availability and pets are allowed on request. charming village of Mutters or visit any other destination in the surrounding area for some leisure activities. Do not hesitate to contact us. We are happy to inform you about some insider tips. 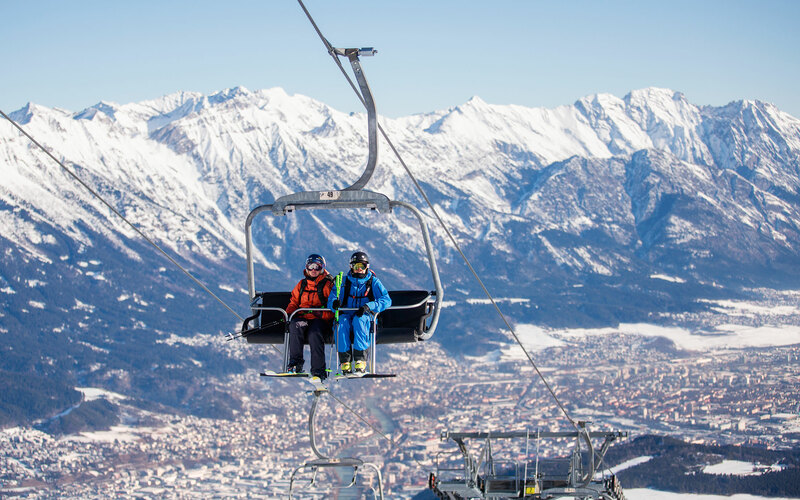 Also known as Innsbruck's local mountain, the Muttereralmpark offers many activities for the whole family. Just 5 minutes from the bed&breakfast, nature unfolds into its full beauty. Here, every day becomes an experience and sports and recovery are combined. 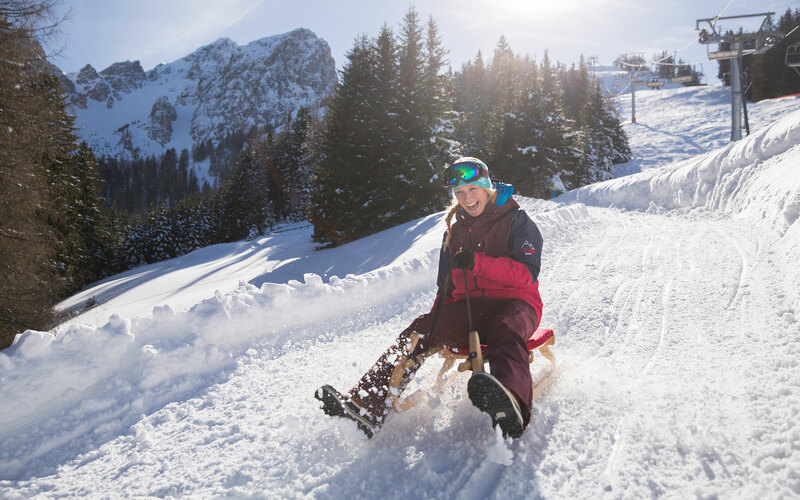 Especially families like to go on a discovery tour in the Muttereralmpark, where different adventures lead to unforgettable moments. 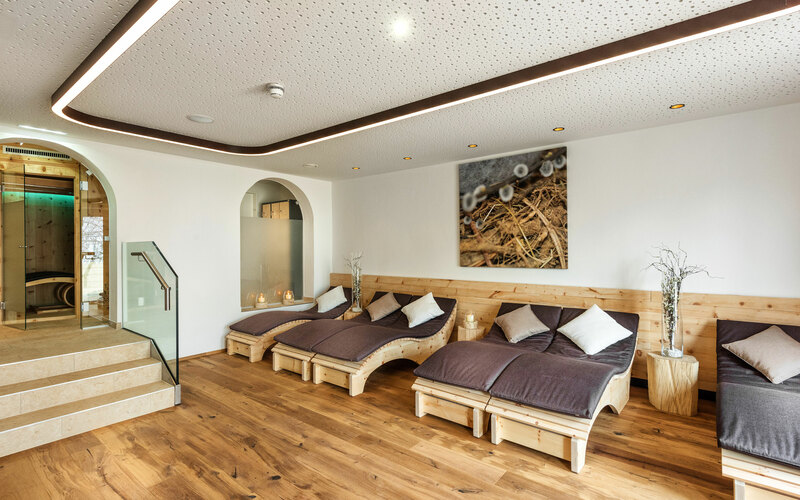 Visitors who are looking for some rest will find their oasis of well being at the Speichersee, just a few minutes walk from the mountain station. Several hiking trails and varied food complete the offer. The "Capital of the Alps" can be reached in just 15 minutes by car or tram and invites you to an exciting excursion with its innumerable attractions. In the morning you walk on the historical paths of Kaiser Maximilian where you can reside in the Hofburg Innsbruck for a moment. 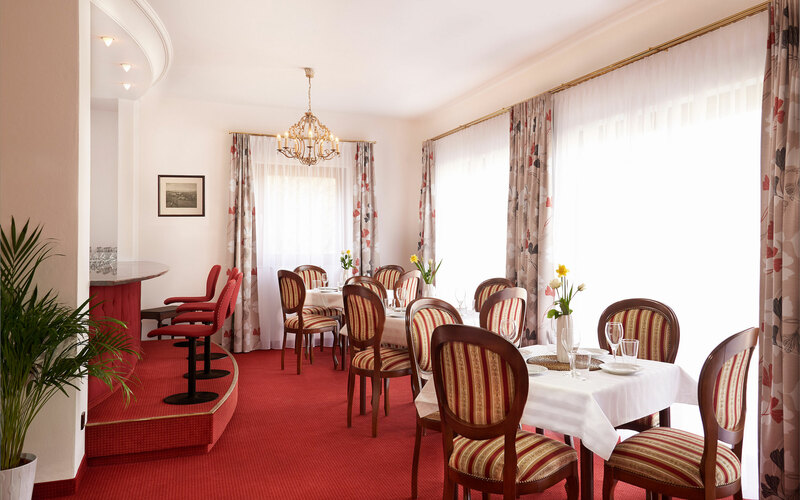 In the afternoon you can not miss a small stroll through the pedestrian zone Maria-Theresien-Straße and when the sunset over the famous Golden Roof comes in, you should enjoy a good ice cream or a cold beer. 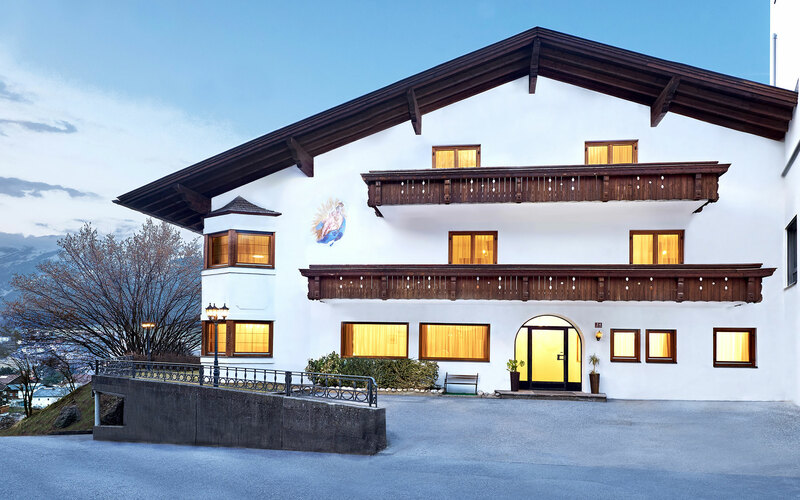 The bed&breakfast Muttererhof is close to the Axams Leisure Center. The large bathing area invites you to relax at 31 ° C.
Additionally, massages, an outdoor pool with torrent, various saunas, a steam bath and infrared cabins invite you to lean back. A true place of relaxation! Dear guests! To ensure a quick answer to your request/booking, we kindly ask you to complete the following form. It facilitates the processing and shortens your waiting time. Please note that a booking is only valid once you have received the reservation confirmation. The Austrian hotel contract conditions apply! Thank you for your understanding and your cooperation! Take the Inn motorway A 12 (vignette) in the direction of Innsbruck. Then switch to the Brennerautobahn A 13 and take the exit Innsbruck-South (Exit 3). Pass the Shell patrol station and continue on the main road B 182 to the exit or driveway of Mutters. Before the second tram intersection, turn right in the direction of Natters. After about 300 meters you have reached your destination. 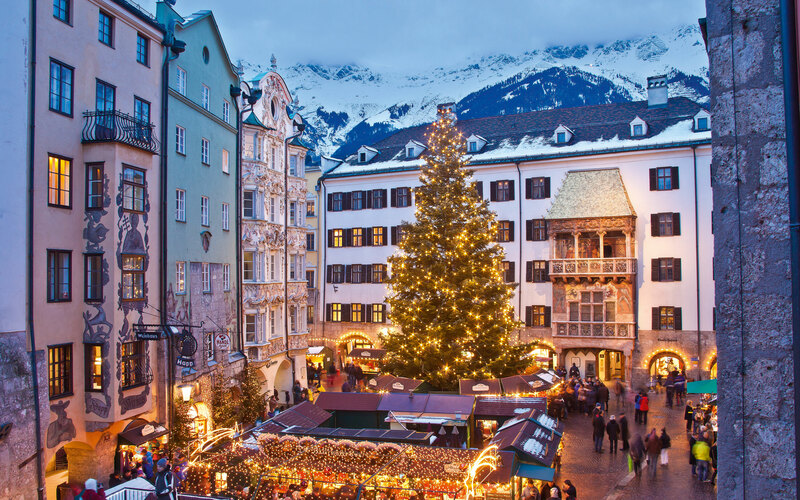 Travel conveniently to Innsbruck Central Station. From there you can reach us in 20 minutes by taxi. In addition, the Stubaital tram (STB) runs every 30 minutes, which will take you directly from the main station to the station in Mutters in 25 minutes. From there you can reach our bed&breakfast in 5 minutes on foot. Additionally, a pick-up service is available on request. Lee Teng Gesellschaft m.b.H. Nfg. KG is a member of the Tyrol Chamber of Commerce. The content of this internet presence was created with the greatest of care and according to our best knowledge. Nevertheless, the provider of this website assumes no liability for the timeliness, completeness and correctness of the pages and content provided. As the service provider, the provider of this website is responsible for its own content and information provided on these pages according to general laws, but is not obligated to monitor the transmitted or stored external information. The removal or blocking of this content takes place immediately upon learning of a specific legal violation. Liability is only possible upon having learned of a violation. In terms of the technical characteristics of the internet, no liability can be assumed for the authenticity, correctness and completeness of information provided on the internet. In addition, no liability will be assumed for the availability or operation of this website and its content. Any liability for direct, indirect or other damages, independent of their cause, that arise from the usage or non-usage of the data and information on this homepage are prohibited insofar as legally permissible. This website contains so-called external links to other websites whose content the provider of this website cannot influence. For this reason, the provider cannot assume any liability for this content. The respective provider of the linked website is responsible for the content and correctness of the information provided. At the time the link was made, no legal violations could be identified. The link will be immediately removed in the event of learning of such a legal violation. The content, work and information published and provided on this website is subject to German copyright and ancillary copyright protection. Any form of reproduction, processing, distribution, storage and any form of utilisation outside of the limits of the copyright require the prior written permission of the respective copyright holder. Unauthorised copying/storage of the information provided on this website is not allowed and punishable. Personal data will only be collected, processed and used in accordance with the guidelines of the EU General Data Protection Regulation as well as the Austrian Data Protection Act as amended. The protection of your personal data is very important to us. We process your data exclusively on the basis of the legal conditions (DSGVO, TKG 2003). In this data privacy statement, we inform you of the most important aspects of the data processing within the scope of our website. If you contact us using the form on the website or via e-mail, we will store your data for the purpose of processing the inquiry and in the event that the inquiry has follow-up questions. We will not forward this data without your consent. Our website uses so-called cookies. These are small text files that are placed on your end device with the help of the browser. They do not cause any harm. If you do not want this to happen, you can configure your browser so that you are informed when cookies are placed and they are only allowed in individual cases. The functionality of our website can be limited by deactivating cookies. Our website uses functions of the web analysis services Google Analytics, a tool of Google LLC (hereinafter referred to as “Google”), 1600 Amphitheatre Parkway, Mountain View, CA 94043, USA. Cookies are used for this that allow an analysis of the use of the website by its users. The information created by this will be transmitted to the server of the provider and stored there. You can prevent this by configuring your browser so that no cookies can be stored. We have concluded a corresponding contract for the processing of the order data with the provider. The relationship to the web analysis provider is based on an adequacy decision by the European Commission, the so-called “privacy shield”, to which Google has obligated itself. Your IP address will be recorded, but immediately pseudonymised. After this, only a rough localisation is possible. The data processing takes place on the basis of the legal conditions of § 96, paragraph 3 of the TKG as well as article 6, paragraph 1, letter a (consent) and/or f (authorised interest) of the DSGVO. Our concern in the sense of the DSGVO (authorised interest) is the improvement of our offer and our web presence. As the privacy of our users is important to us, the user data will be pseudonymised. If you have subscribed to one of our newsletters, you can cancel the subscription at any time. Send your cancellation notice to the e-mail address provided or to info@muttererhof.at. We will then immediately delete your data in conjunction with the sending of the newsletter. You have the general rights to information, correction, deletion, restriction, data portability, revocation and contradiction. If you believe that the processing of your data is in violation of the Data Protection Act or that your data protection rights have been violated in any other manner, you can submit a complaint to the supervisory authority. In Austria, this is the Data Protection Authority.